Beginners guide to the writing process. 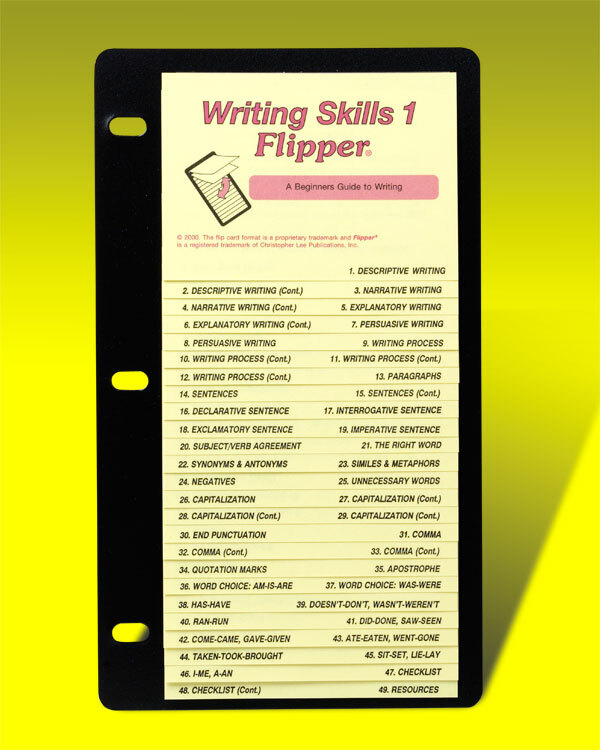 Types of writing, synonyms/antonyms, similes/metaphors, capitalization, punctuation. Grades 6–8. Sentence: Does it Make Sense? Capitalization: Titles of Books, etc. Quotation Marks: Title of Song, etc.